Step 1. Go to your account. Step 2. 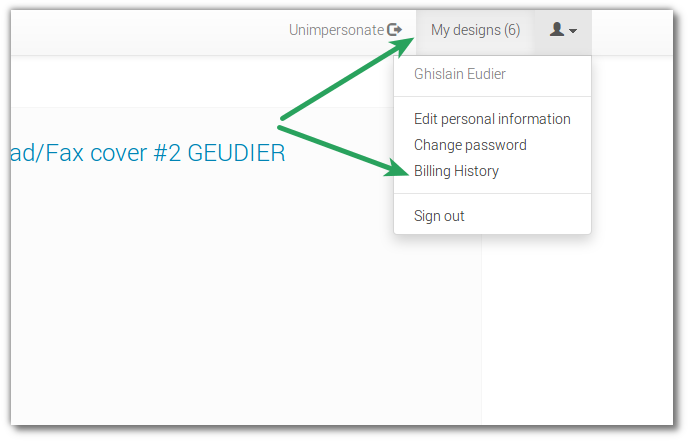 Choose “Billing History”. Step 3. 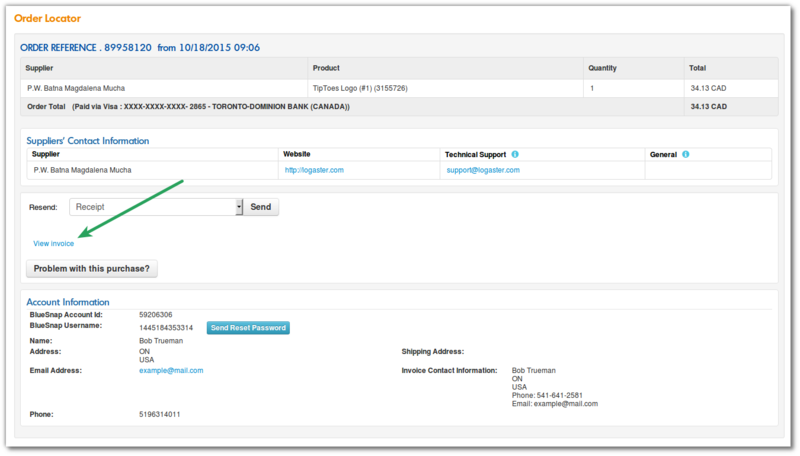 Find the required transaction number and click on it. Step 4. 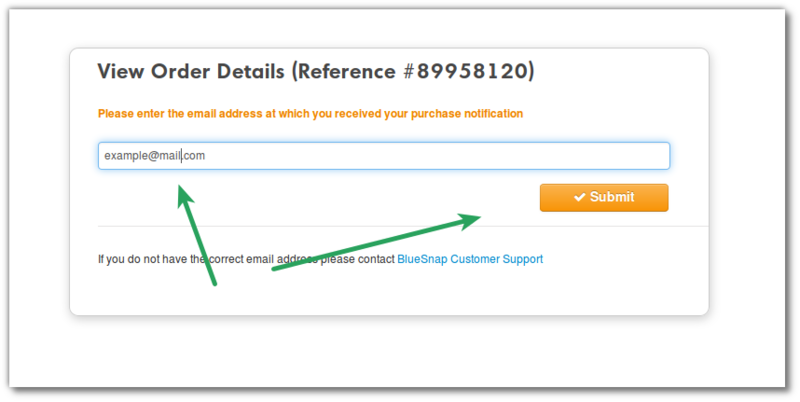 Type the email that you used for payment in entry field and click “Submit”. Step 5. 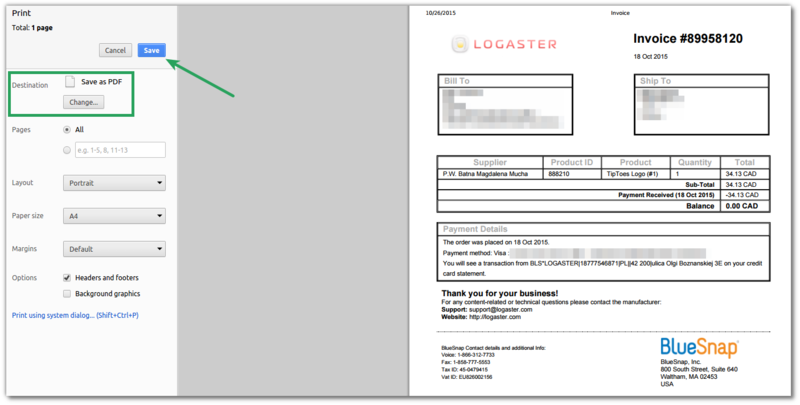 Click “View invoice”. 6.1 Push keyboard shortcut “Ctrl” + “P” to save invoice in PDF. Then in pop-up window choose Print to file and save it in the necessary place. You can also print it immediately, to do it choose “Print” instead of “Print to file”. 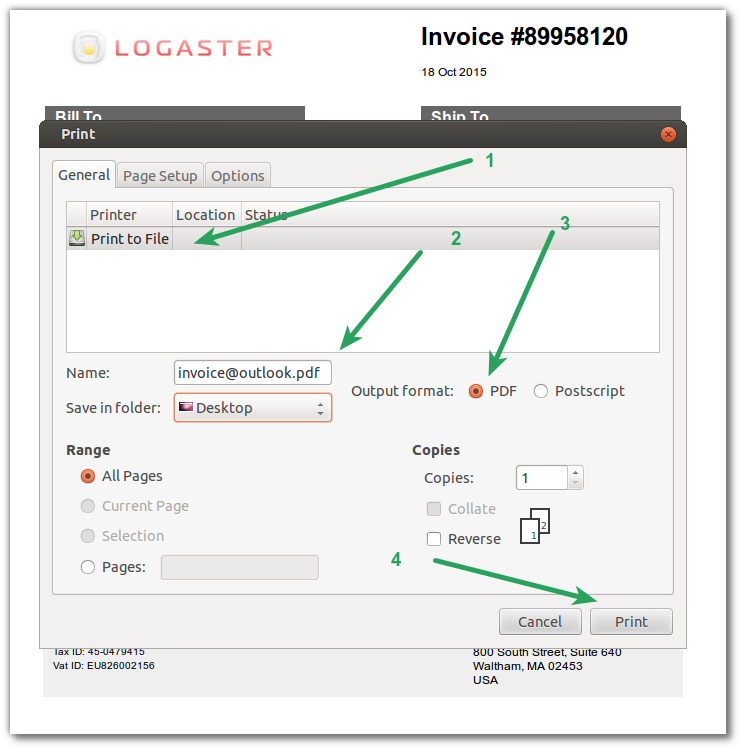 6.2 Invoice can be saved as an image by doing a screenshot. What is screenshot and how to do it you can read here. Note, Step 6 varies depending on browser and language settings.